This is a short interview about the makin’ of “The Turning Point” CD Album (2018©Tosky Records). LINE UP: Alessandro Bottacchiari (trumpet & flugelhorn) Antonio Vivenzio (Piano & Rhodes) Marco Vaggi (double bass) Tony Arco (drums) featuring Gabriele Comeglio (sax) Andrea Andreoli (trombone) Sergio Orlandi (trumpet). Filmed by Tosky Factory. 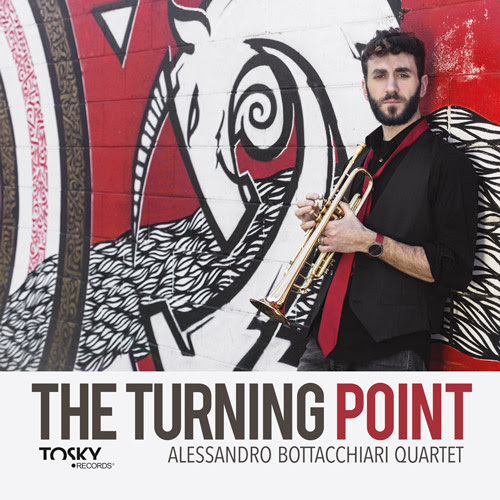 “The Turning Point” is the first album as band leader by the trumpeter Alessandro Bottacchiari. Five original compositions inspired by the modern sounds of the New York jazz scene and two standards presented in an original guise, these are the elements used in this debut album to describe a “turning point” towards new artistic experiences and new goals. This coupon cannot be used in conjunction with other coupons. 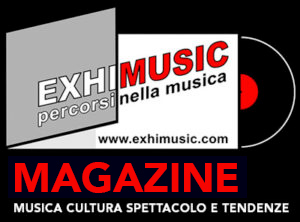 Oggi è Venerdi 26 Aprile 2019 – Sono le ore 04:31.